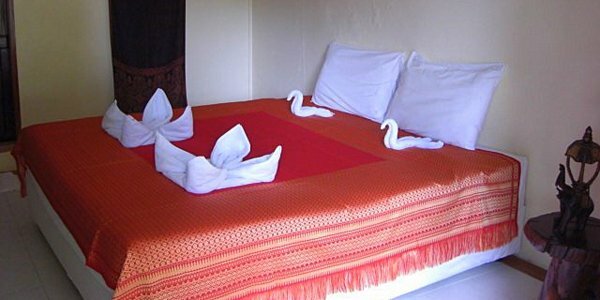 This small succesful boutique resort business in Koh Chang has 3 charming houses comprising 6 double rooms, all set within a wonderful tropical garden. There is an additional family room with jacuzzi, office area, restaurant and kitchen. All of the rooms, indeed the resort have recently been redesigned and renovated, with great attention to detail. The resort is available on a pre-existing 9 year lease with agreed rates and the selling price includes the annual ground rent paid up until January 1st 2017. Electricity is 3 phase and there is a constant and powerful water supply all year round. 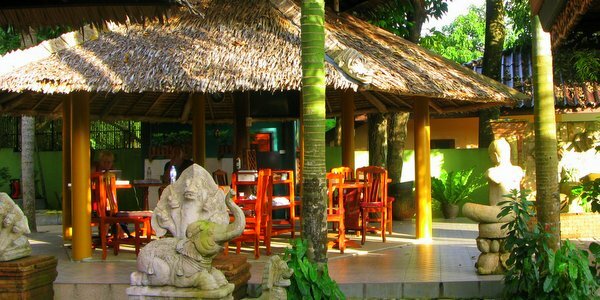 The resort currently operates as a limited company and this can be transferred to the new owner, with work permit. 5 motorbikes, currently provided as part of the daily price, will also be included in the deal as well as the website. 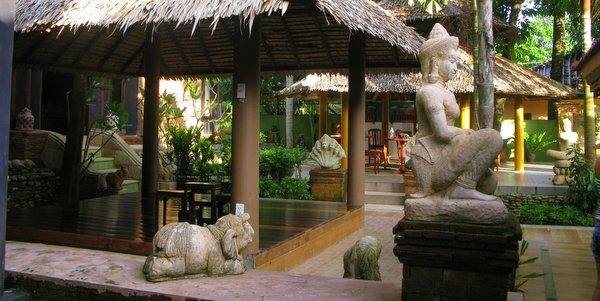 The resort is located in an increasingly popular area, quiet and laid back.